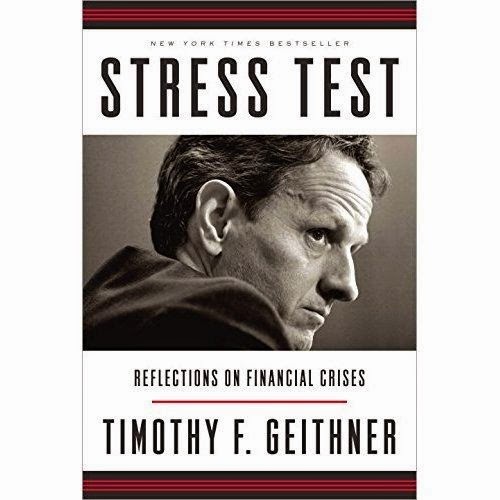 Stress Test is the story of Tim Geithner’s education in financial crises. Stress Test reveals a side of Secretary Geithner the public has never seen, starting with his childhood as an American abroad. He recounts his early days as a young Treasury official helping to fight the international financial crises of the 1990s, then describes what he saw, what he did, and what he missed at the New York Fed before the Wall Street boom went bust. He takes readers inside the room as the crisis began, intensified, and burned out of control, discussing the most controversial episodes of his tenures at the New York Fed and the Treasury, including the rescue of Bear Stearns; the harrowing weekend when Lehman Brothers failed; the searing crucible of the AIG rescue as well as the furor over the firm’s lavish bonuses; the battles inside the Obama administration over his widely criticized but ultimately successful plan to end the crisis; and the bracing fight for the most sweeping financial reforms in more than seventy years. Secretary Geithner also describes the aftershocks of the crisis, including the administration’s efforts to address high unemployment, a series of brutal political battles over deficits and debt, and the drama over Europe’s repeated flirtations with the economic abyss. Secretary Geithner is not a politician, but he has things to say about politics—the silliness, the nastiness, the toll it took on his family. But in the end, Stress Test is a hopeful story about public service. In this revealing memoir, Tim Geithner explains how America withstood the ultimate stress test of its political and financial systems. Timothy F. Geithner was the seventy-fifth secretary of the U.S. Department of the Treasury and previously served as president and chief executive officer of the Federal Reserve Bank of New York. He wrote this book as a distinguished fellow at the Council on Foreign Relations. Having worked in the financial services sector for almost a decade now I have witnessed the global recession very closely, seeing friends losing their jobs and the very base on which you are standing shake up is like a nightmare coming true. Almost every book that has been written has been gobbled up by me purely for one reason I was curious. Rather I still am. I want to know everything about it, why it happened, how it happened and what happened. For somehow I realize that the effects are there for us to witness for a long time with people losing their jobs, their homes and most importantly having to let go of so many dreams because of some wrong decisions taken by someone somewhere in some corner of this world, is truly overwhelming. I took a long time to read this book compared to my other books because I was soaking myself in each and every word that was written here. For me this book beats all the mystery novels or suspense thrillers I have read till now. The word Stress Test truly comes alive in this book is each and every page I could feel the stress in those words. I truly hold things in much better light after reading this book. Before I read this book I had a lot of questions whirling in my mind but as I read this book something somewhere just struck me so hard that now I feel satisfied having read this account. As it is said every coin has two sides and so does every issue. Till now I had read the other aspects about this whole thing and today having read this side of the story it feels the circle is now complete.A recommended read and a must have in your library to fall back on at times when you think your decisions will impact solely YOU! 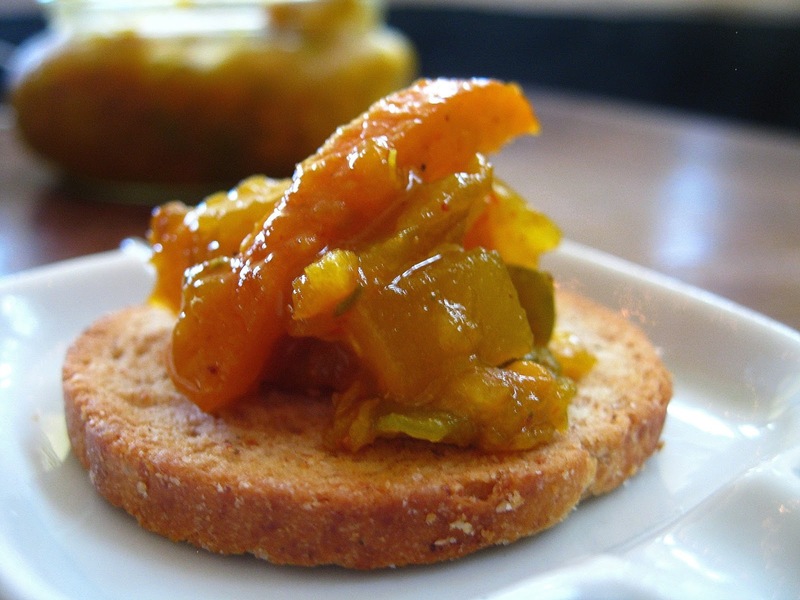 This book is like green apple and tomato chutney - tangy and tasty!